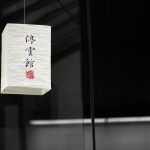 On Monday, among the best performing non-leveraged ETFs, the VanEck Vectors ChinaAMC CSI 300 ETF (NYSEArca: PEK) gained 6.3%, iShares MSCI China A ETF (BATS: CNYA) advanced 7.3%, Xtrackers Harvest CSI 300 China A-Shares ETF (NYSEArca: ASHR) jumped 6.4% and KraneShares Bosera MSCI China A ETF (NYSEArca: KBA) rose 6.1%. Further fueling optimism over a conclusion to the extended trade tiff between the U.S. and China, Trump announced a “signing summit” with Chinese leader Xi, CNN reports. “I told you last night – there was a lovely dinner – but I told you how well we did with our trade talks in China and it looks like they’ll be coming back quickly again, and we’re going to have another summit, we’re going to have a signing summit, which is even better, so hopefully we can get that completed, but we’re getting very, very close,” Trump told the nation’s governors at the White House. Trump’s announcement comes off a tweet Sunday evening that revealed he would delay an increase in tariffs on Chinese goods previously set to take effect on Saturday, revealing “substantial progress” on top level trade issues for the administration tied to intellectual property and technology transfers after a weekend of talks with Chinese delegates. 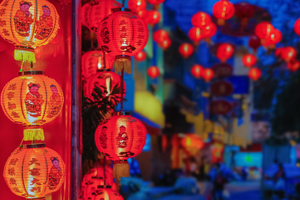 Looking beyond the short-term volatility surrounding the trade talks, investors may find a long-term opportunity in Chinese markets. 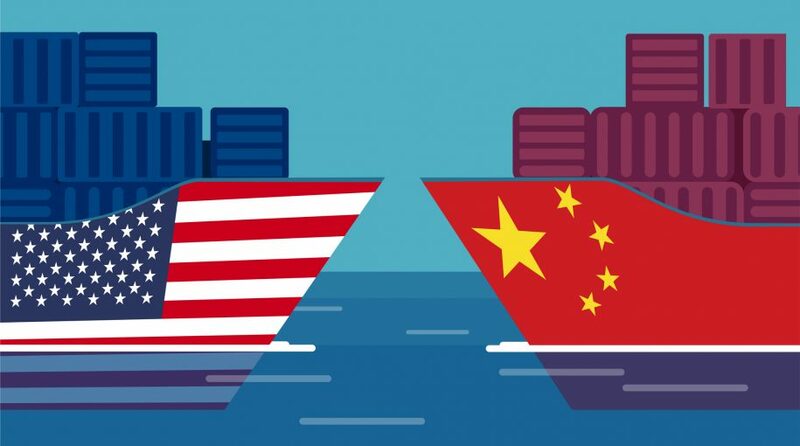 “Putting aside the economic and political issues of trade between the US and China, we actually felt that the market action in A-shares last year (the yuan-denominated, onshore-listed, domestic Chinese stocks) was overdone, and represented a good opportunity for US investors either to establish a strategic position in this key equity market, or to tactically add to their current holdings. And the more positive news we are hearing at the moment seems to vindicate that, with the CSI 300 (the main Chinese stock index, effectively the S&P 500 of China) up around 24% year-to-date in local terms,” Robert Bush, Director and ETF Strategist at DWS, told ETF Trends. Through China A-Share country-specific ETFs, ETF investors are now able to gain direct exposure to Chinese mainland markets, along with the rebound as trade talks progress. “ASHR is an important fund to keep in mind for a US investor planning on accessing the onshore A-share market. The ETF was created in 2013 and has grown to around $1.5 billion in AUM. 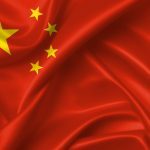 The fund tracks the CSI 300, and offers direct access to the onshore, yuan-listed A-shares that trade in Shenzhen and Shanghai. Our view is that the Chinese equity market is simply too important to ignore and, whether investors ultimately allocate or not, they should give careful consideration to the role that Chinese stocks can play in their portfolios,” Bush added.